A comedian who's never held political office tops the public opinion polls ahead of Ukraine's presidential election first round on Sunday, exit polls showed. 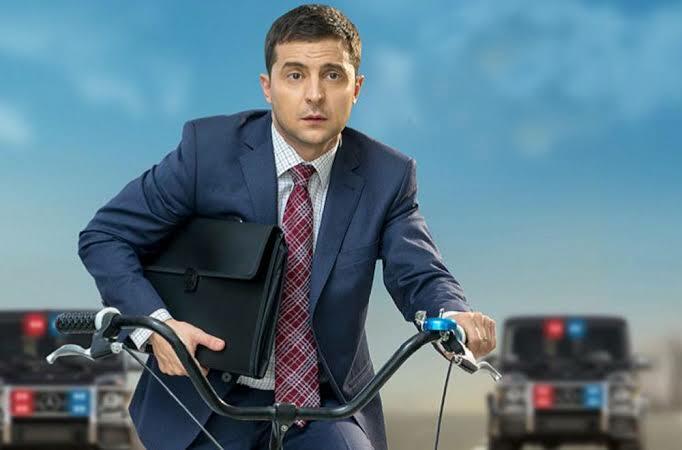 Volodymyr Zelenskiy, 41, who plays a fictional president in a TV show, had consistently led opinion polls in a three-horse race against incumbent Petro Poroshenko and former Prime Minister Yulia Tymoshenko. No candidate is expected to receive more than half the votes, meaning the election would go to a runoff on April 21.